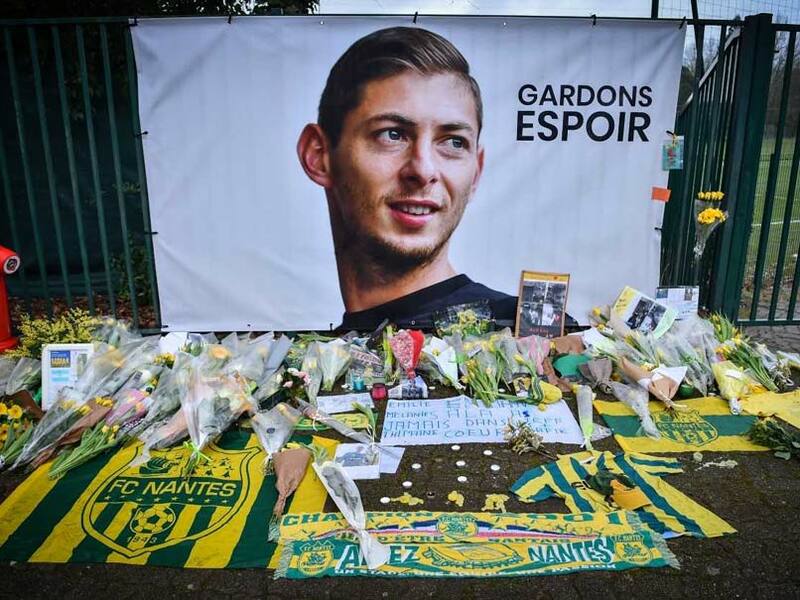 Emiliano Sala disappeared over the English Channel after local police called off their own rescue mission. 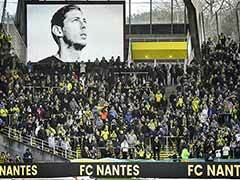 Relatives of missing Premier League player Emiliano Sala on Saturday began a private search for his plane, which disappeared over the Channel after local police called off their own rescue mission. 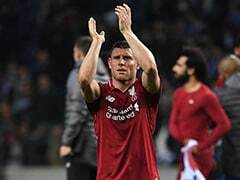 The news was announced by an online fund-raising campaign for the operation and confirmed to AFP by a friend of the Argentine striker's family. 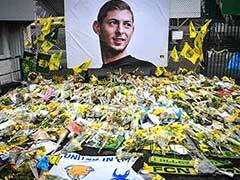 "The fund-raising appeal launched late Friday afternoon enabled Emiliano Sala's relatives, via a specialised organisation, to resume research in the Channel early this Saturday morning," said a statement on the GoFundMe website. "Two boats are leading the operations." Around 2,000 people have so far contributed to the appeal, raising almost 190,000 euros ($217,000). Maria Jose Sottini, a friend of Sala's sister Romina, confirmed to AFP that a privately-funded search led by a non-governmental organisation had begun on Saturday. 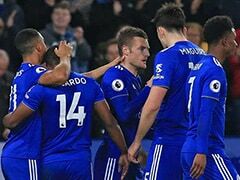 A light aircraft transporting Sala, who signed for Cardiff City last weekend, vanished from radar around 20 kilometres (12 miles) north of the Channel island of Guernsey on Monday night. Sala, who moved from French club Nantes for a reported fee of 17 million euros ($19.3 million), was flying from the French city to Cardiff. Rescue workers formally called off the search for the missing plane on Thursday. 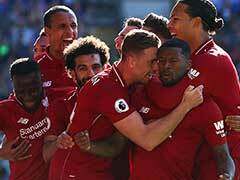 As investigators probe what happened, it emerged that football agent Willie McKay arranged for the flight but did not choose the plane or its pilot. He published text messages showing how his son Jack -- a Cardiff player -- offered to Sala to organise the flight at no cost. 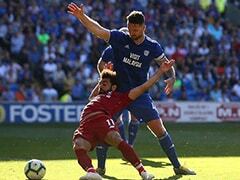 "In regards to the booking of the flight, we contacted David Henderson who has flown us and many of our players all over Europe on countless occasions," said McKay in a statement. "We had no involvement in selecting a plane or a pilot and wish to make clear we do not own the plane that Emiliano flew on. "As the text messages show: Emiliano was not asked for payment for the flight." McKay's other son, Mark, was the acting agent for Nantes in Sala's transfer. The local coastguard has named the pilot, the only other person in the plane, as David Ibbotson.